Not great at these About pages. They always seem to be out of date. I’m Rachel, btw. 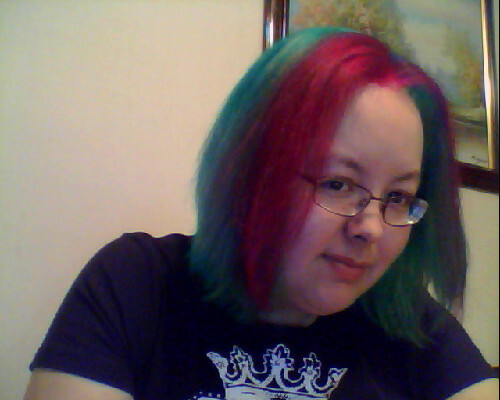 Doesn't quite capture exactly how brightly coloured my hair is... but still.